Must present coupon at time of purchase. Coupon void if altered. Expires 05/07/2019. WITH ANY PURCHASE of 125 linear feet new fence install. Must present coupon at time of purchase. Coupon void if altered. Expires 05/07/2019. 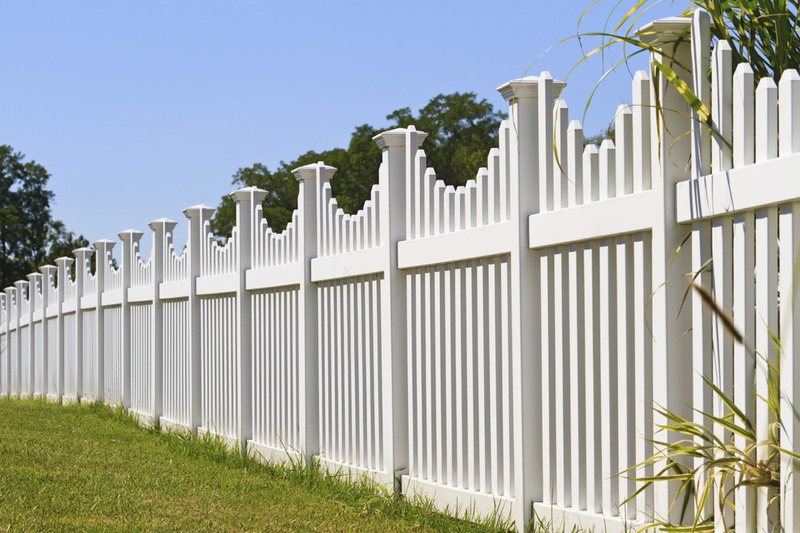 Armor Fence has nearly two decades of experience installing fences in the Northern Virginia, Maryland and Virginia Beach area. Perhaps one of the most rewarding home improvement projects is the addition of a deck. Constructed as part of the deck project or as a freestanding unit, Armor Fence is highly experienced in the construction of screened porches and gazebos. Beautiful outdoor living can be enjoyed by opening your home and landscaping to an artisan designed and constructed patio by Armor Fence. Top Choice for Fences, Decks, Screened Porches, and Patios! Established in 1992, Armor Fence is a family-owned-and-operated business priding ourselves on providing the highest quality customer service and craftsmanship in fences, decks and patios. 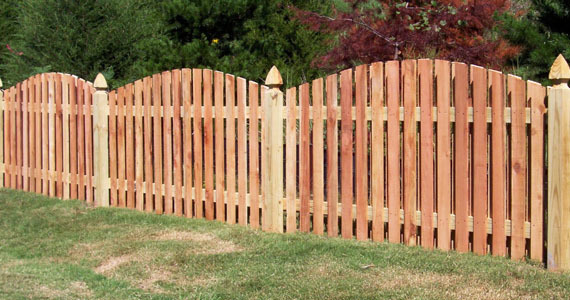 We specialize in quality wood, chain link, ornamental iron, and vinyl fencing in both residential and commercial applications. Our deck division offers an array of custom wood and composite deck designs.